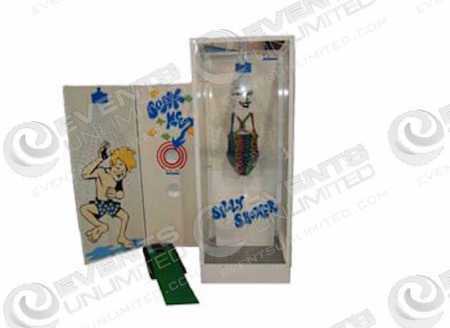 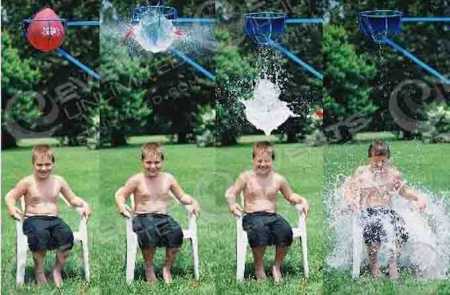 Our inventory of water games will cool you off on any hot day! 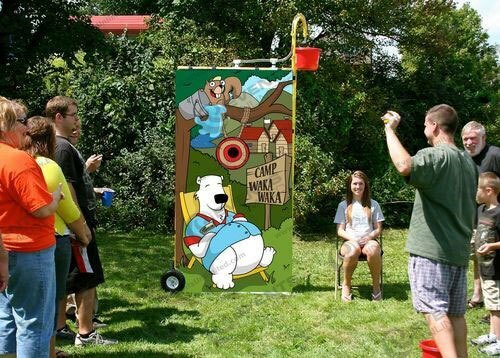 These fun activities are ideal for any picnic, carnival, party, promotion, or special event you find yourself involved in. 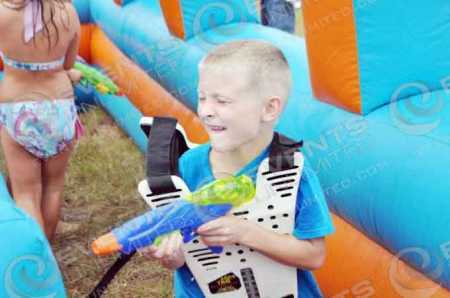 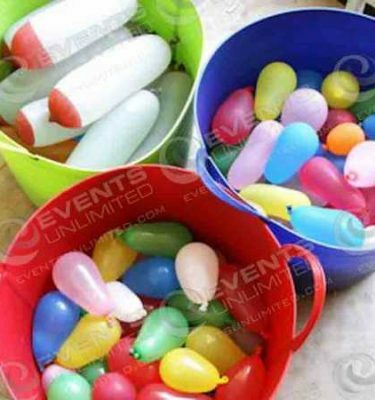 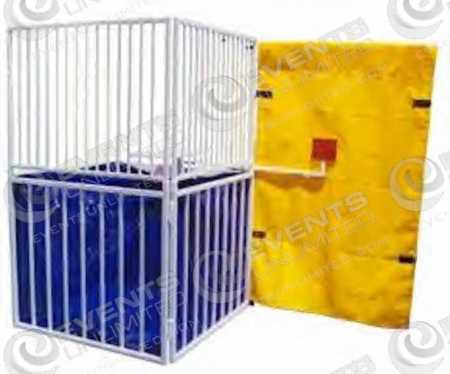 We have a huge selection of Dunk Tanks, Balloon Burst Games, can facilitate a water balloon war, outfit your crowd with water guns and water weenies, and create a huge assortment of fun for your group. 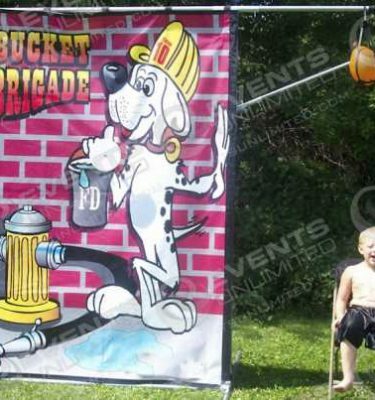 In addition- you may want to consider our Inflatable Water Slide Rentals to add a big splash to your upcoming special event.